* For F6008 or F6108. 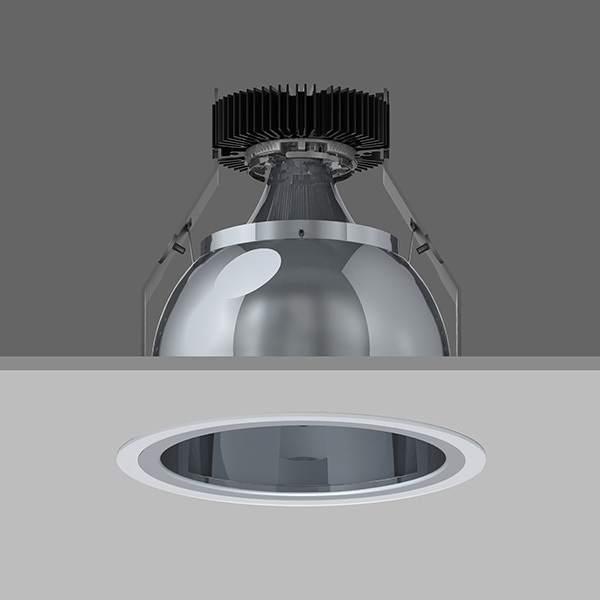 VP X161 KICK WALLWASHER FIXED Round recessed wallwasher with white ceiling trim, low glare, deep cone, diffused spectro silver reflector and lens optic. 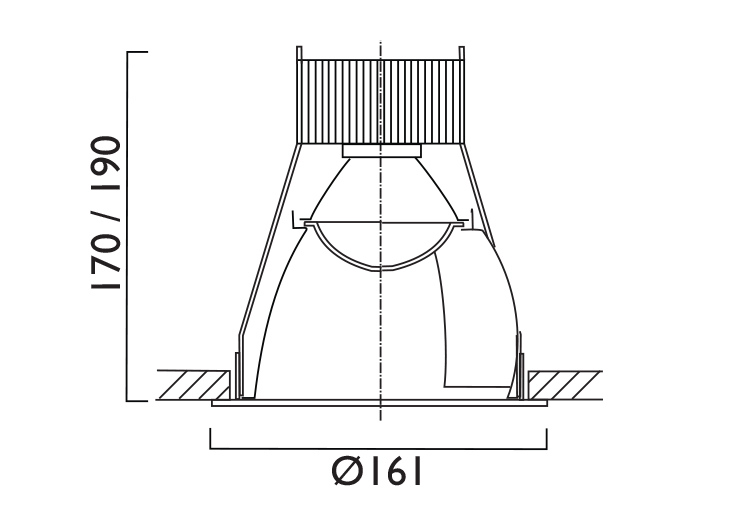 Overall diameter 161mm, cut out 147mm. 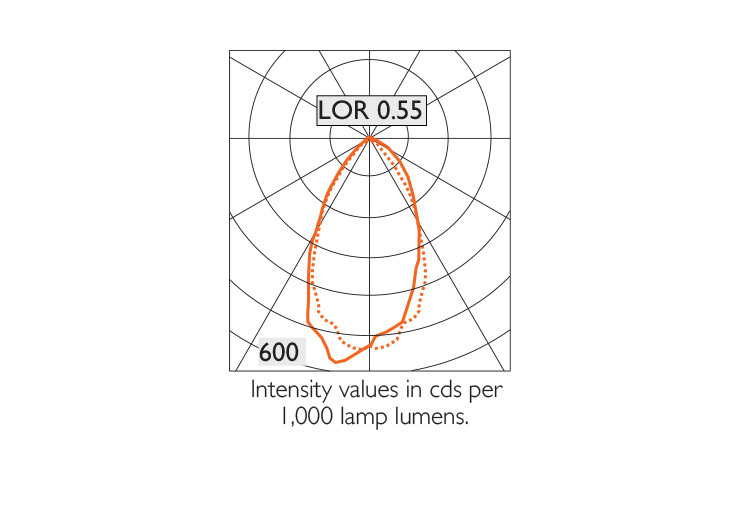 Overall height varies in relation to LED lumen output. 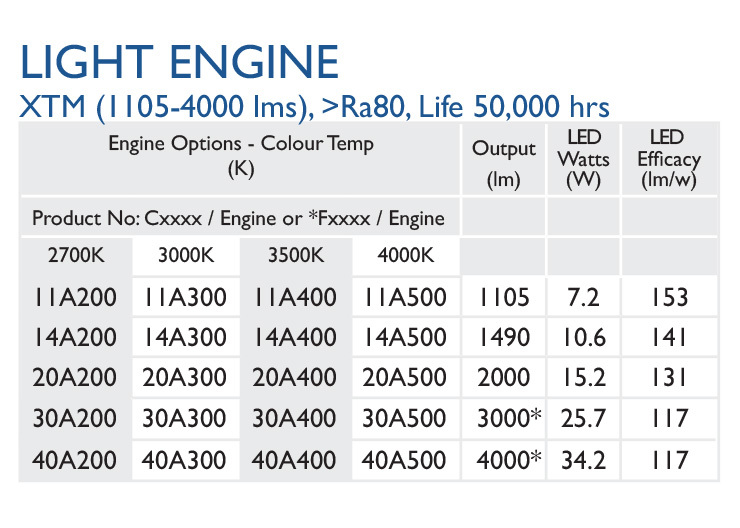 3000lm, 4000lm and 5000lm modules are available. Please contact us directly for product details.